What? 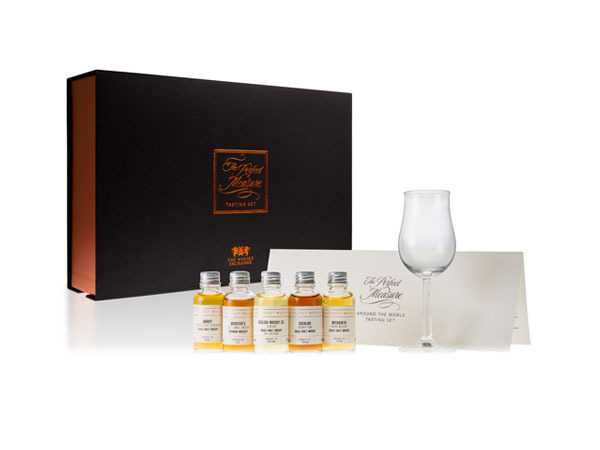 Around the world whiskey gift set from The Perfect Measure, featuring Michter’s US*1 Bourbon (USA), Amrut Peated Cask Strength (India), Kavalan Sherry Oak (Taiwan), English Whisky Co Classic (England) and Nikka Miyagikyo (Japan). Priced at £49.95.